We welcome the highest preservative technology available in the world: organic and eco-friendly excipients. This revolutionary new formulation is complemented efficiently and in the most natural way with tissues, being able to fight acne – due to its natural antibiotics – and attenuating and diminishing wrinkles, scars and dark spots, providing the essential proteins for a better rejuvenation and acting from the deepest layers of the skin. This revolutionary product is the ideal solution to eliminate dead cells and nourish tissues. 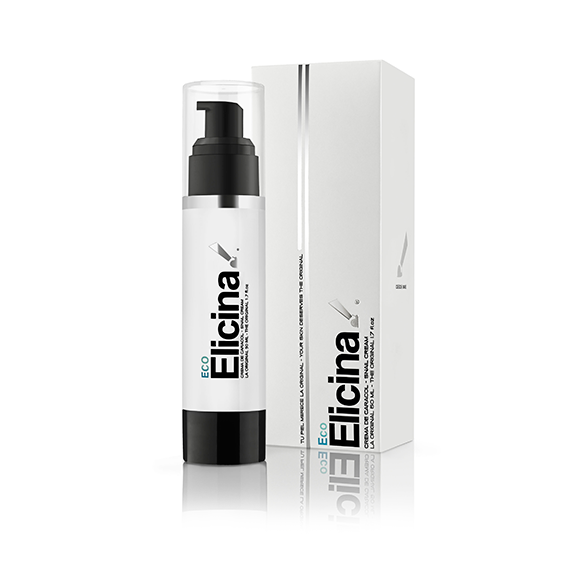 It is rapidly absorbed and is not greasy, allowing putting on make-up immediately after application. Perfect for all skin types. Preferably designed for oily skin.